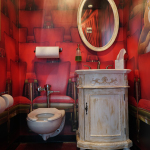 NEW YORK--(BUSINESS WIRE)--It’s the closing week of Charmin Restrooms and Charmin is kicking it off with a wrap party that will get people moving and shaking. Alexander Jean Singer-Songwriter Duo, BC Jean and Mark Ballas, will perform original songs and holiday favorites to get visitors in a festive mood. Complimentary speed gift wrapping will also be offered to guests who need a quick wrap of last minute gifts while they Enjoy the Go. Charmin Restrooms has become a top tourist destination since opening on December 6, with more than 20,000 people visiting to date. “That’s a Wrap” will take place on Tuesday, Dec. 19 from 12 p.m. to 4 p.m. EST when speed gift wrappers will be on hand. Mark Ballas and BC Jean will perform live from 2:30 p.m. – 3 p.m. EST. Both are free and open to the public. 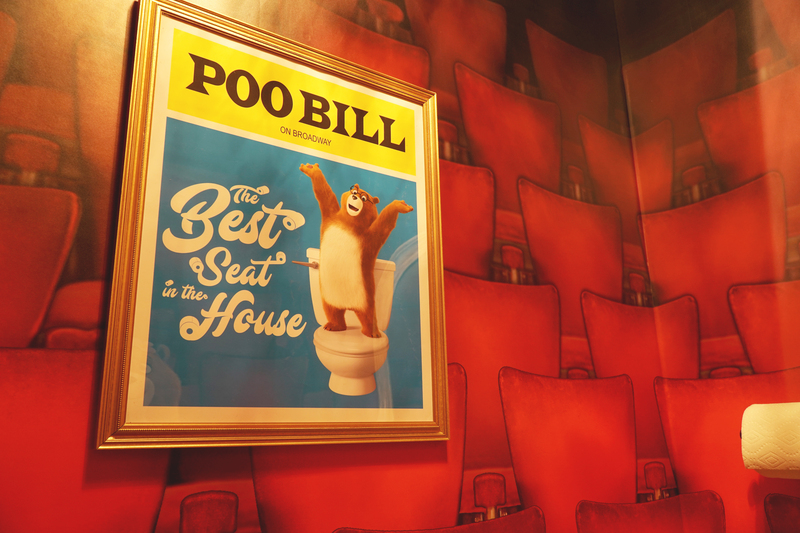 Charmin Restrooms are free and feature 14 unforgettable and playful stalls designed to transport people to another place through immersive sights and sounds, and of course, the best toilet paper. 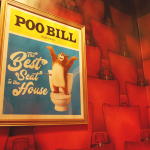 To help give an ode to Charmin Restrooms’ run on Broadway, there is even a Broadway-themed stall that will leave any visitor wanting an encore. Charmin Restrooms will be opened from December 6-24 at 1601 Broadway between 48th and 49th streets from 10:00 a.m. to 10:00 p.m. EST daily.